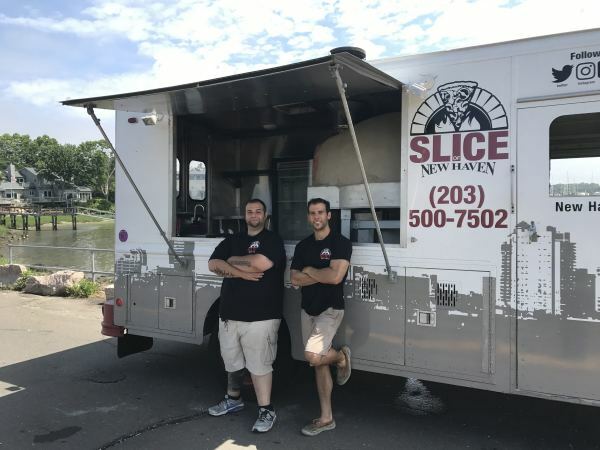 Our clients cut their teeth in the famed Frank Pepes of New Haven making what arguably is the best pizza in the country. 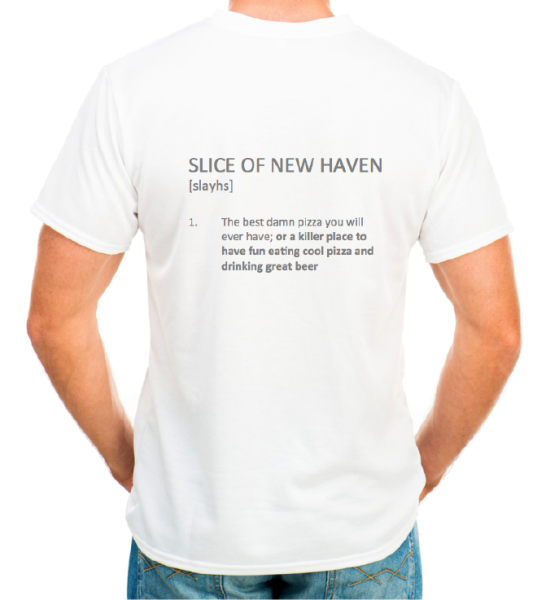 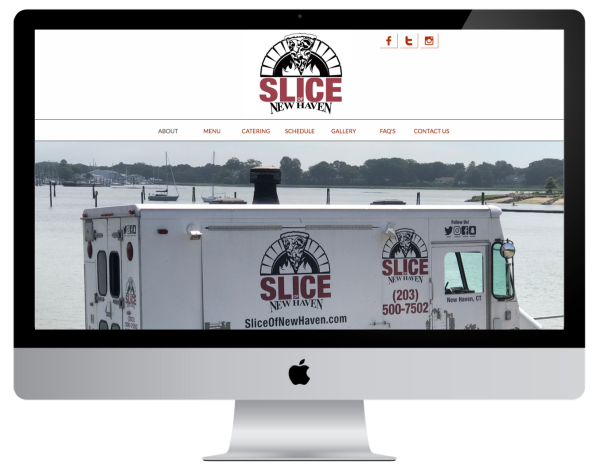 With a desire to build their own empire, they asked us to capture the essence of New Haven, CT style pizza. 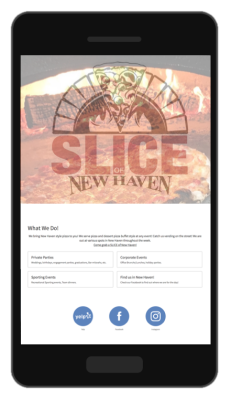 What is New Haven style pizza? 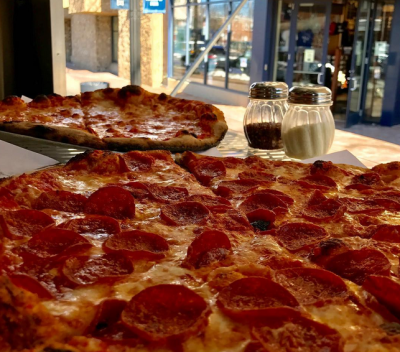 There are regional pizza styles across the US, but none is perhaps more storied than New Haven-style pizza. 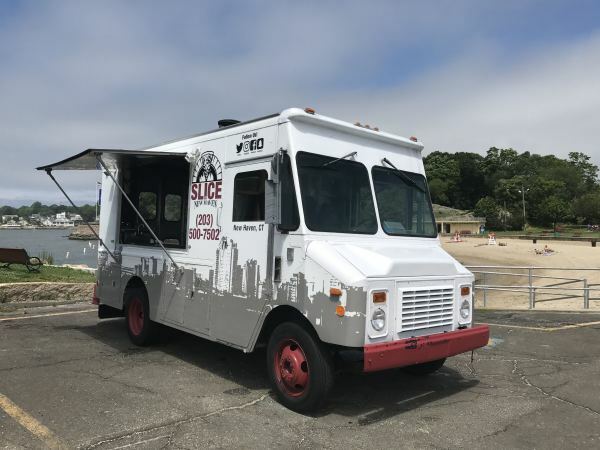 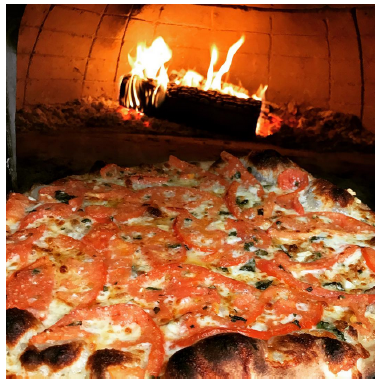 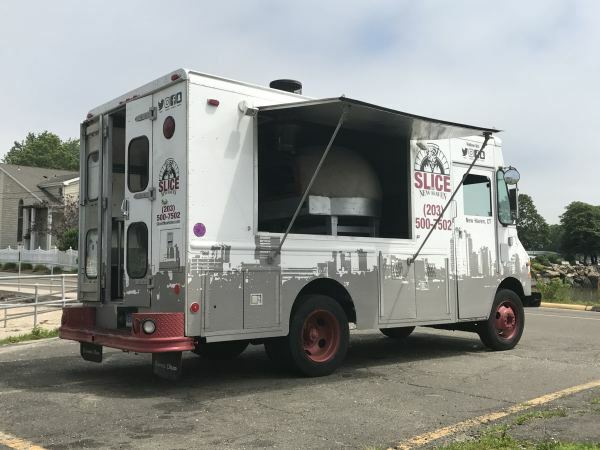 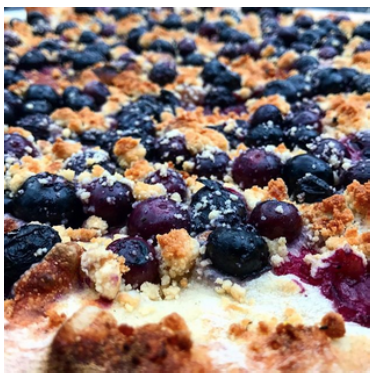 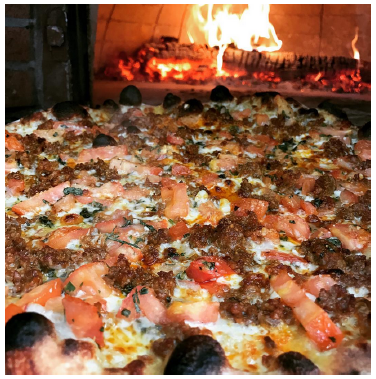 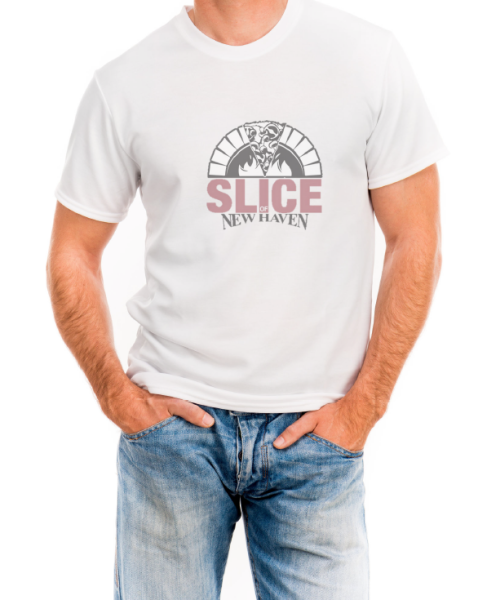 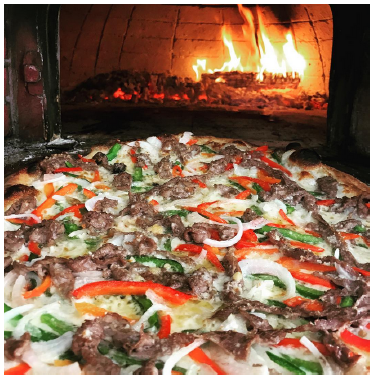 Slice Of New Haven serves classic New Haven pizza; a hotter, and crispier descendant of classic Neapolitan style pie. 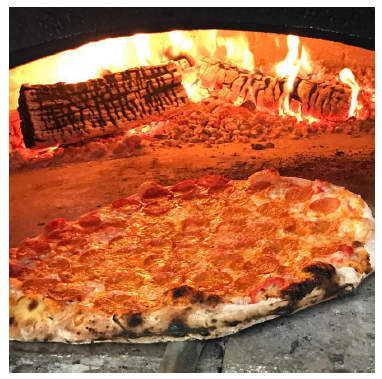 Some may call it burned, but that's wrong. 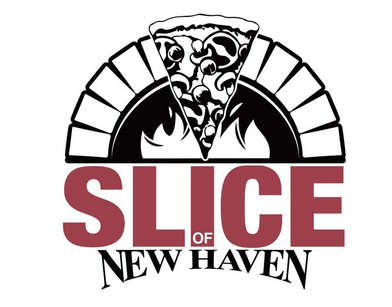 Slice Of New Haven likes to call it heavenly charred. 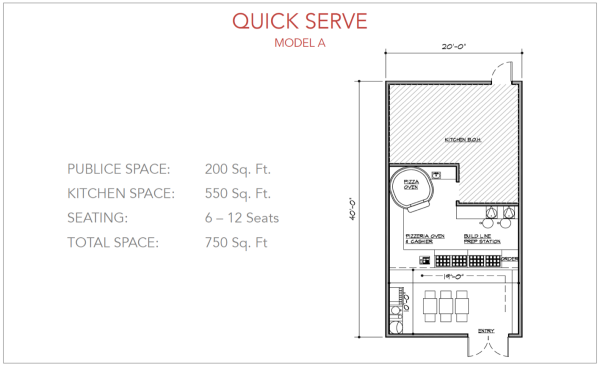 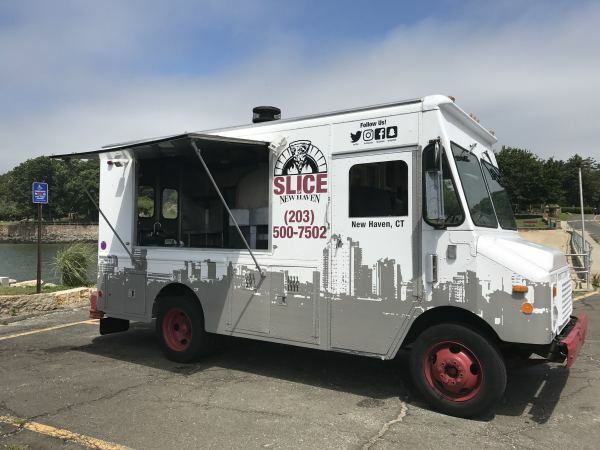 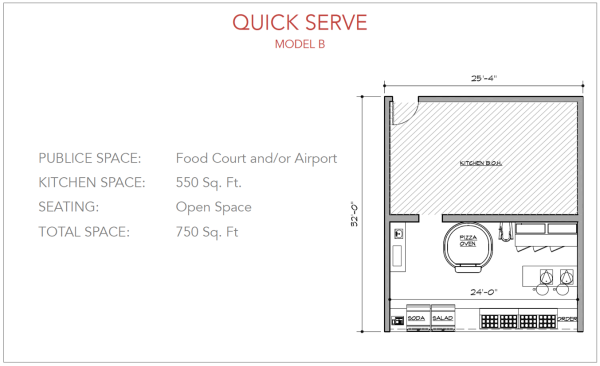 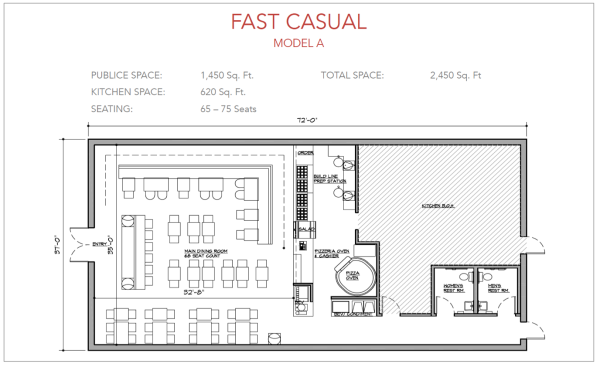 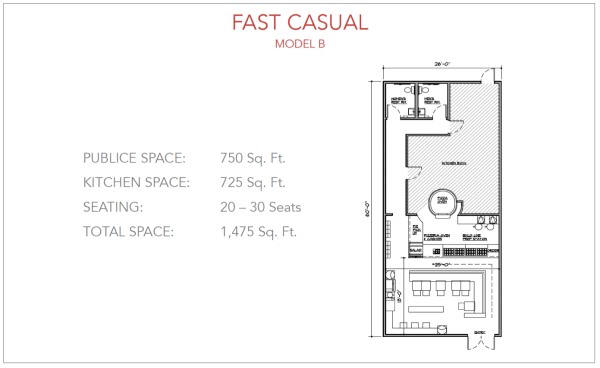 As they search for their first brick and mortar retail location, we've laid out conceptual floor plans to help Slice of New Haven feed the people of Connecticut!